Principal Doorsets has successfully completed a major new sports and leisure centre at Flitwick, Beds. 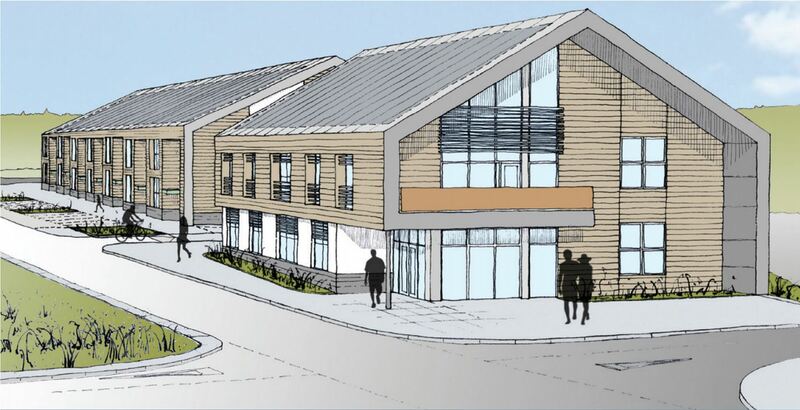 DarntonB3 were acting as Architects and Building Services Design consultants for this development. 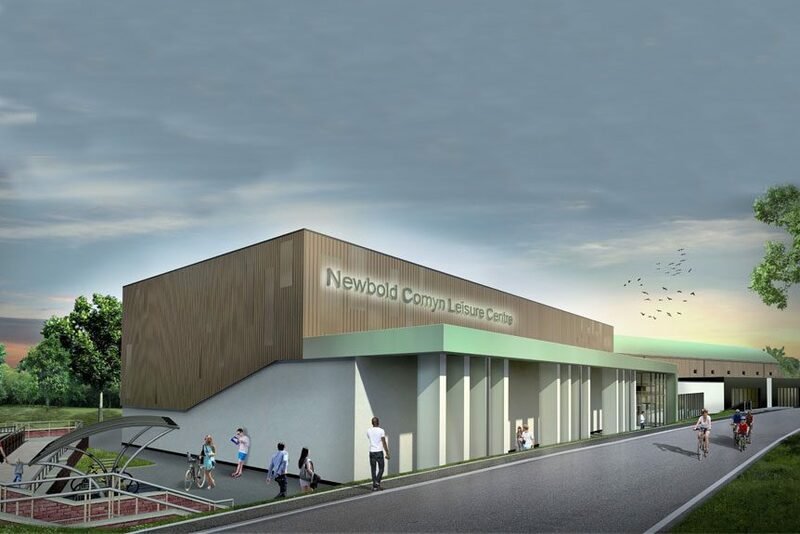 Work is well under way at Newbold Comyn Leisure Centre in Leamington as a £14.5 million revamp takes shape. Principal Doorsets is proud of its achievements in obtaining and maintaining the FSC standard. we want to play our part in ensuring sustainable supply chain so we do not apply an additional charge for product sourced under FSC standards.